CzechTourism (Czech Tourist Authority) and the Embassy of the Czech Republic in Abu Dhabi, said that the second highest number of travelers from the Gulf Cooperation Council countries, after Saudi Arabia, to the Central European country was from the United Arab Emirates. 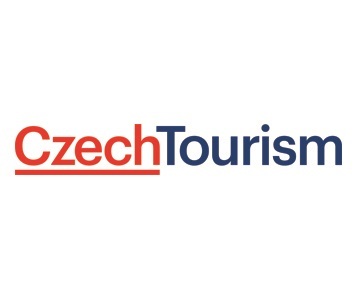 A statement from the CzechTourism and the Embassy said travel from the UAE to the Czech Republic grew by over 18% in the first half of the year, faster than the previous corresponding period, and it is expected that 2018 will end with significant rise in the number of outbound travelers. 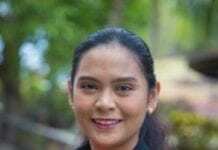 The overall number of travelers from the UAE to the Czech Republic in the last three year stood at close to 100,000 with an average growth rate of over 28 percent during the period. The average length of stay of the UAE travelers to the Czech Republic was in the range of 3.4 to 4.3 days. She said globally the Czech Republic is fast emerging to be a sought-after destination and the number of visitors have been consistently growing over the last three years, highlighting that CzechTourism has completed a ‘Discover Central Europe Middle East RoadShow’ in the UAE as part of its wider campaign across the Gulf countries to woo tourists.